OKLAHOMA CITY – SQ Apparel, a company based in Miami, has been named an official provider for the WPSL, the league announced Friday. 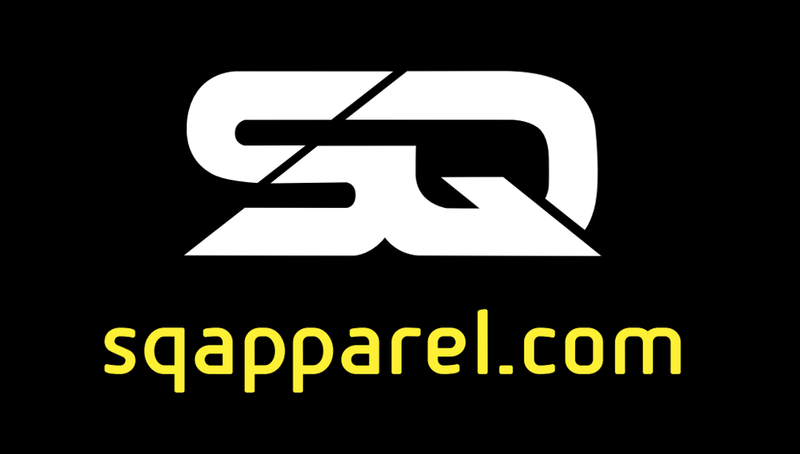 SQ Apparel provides custom assortments of uniforms, accessories and outwears, emphasizing fashionably modern designs with quality materials and craftsmanship. It is the brand of choice for organizations that stand out and look different with apparel. SQ Apparel’s mission states it gives its clubs control of product design process because an empowered club ignites powerful performances. SQ Apparel seeks the opportunity to demonstrate its dedication to the sport of soccer by providing WPSL members with high quality, durable and unique gear that is not only to be worn in games but ultimately to identify with the culture and values that their organization strives to represent.